Each of our publications produces several special sections throughout the year targeted to specific audiences. Click the links below to learn more about those publications and when they publish. 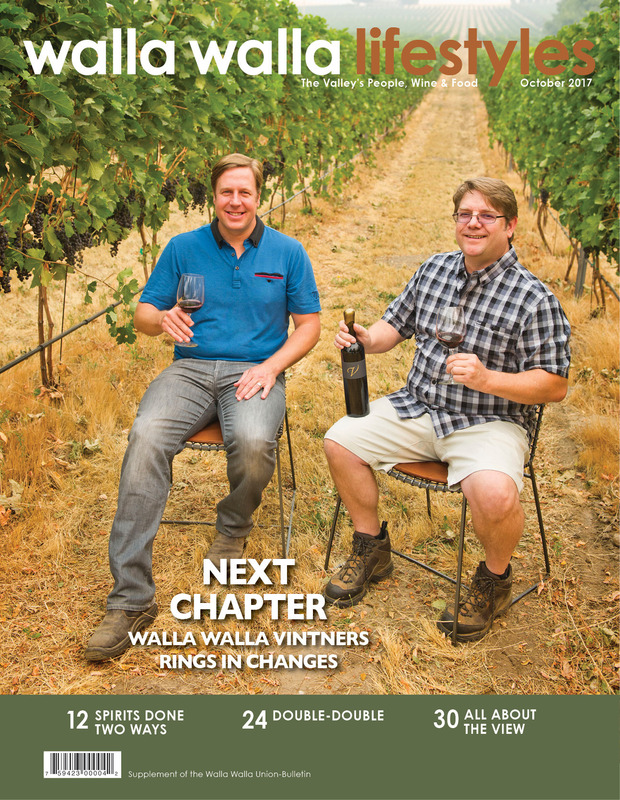 The Union-Bulletin’s monthly Walla Walla Lifestyles magazine highlights the unique culture, heritage, arts, wine and food of the Walla Walla Valley. Available free throughout the region, Lifestyles tells original, visual stories of our Valley’s people and of the many opportunities available to both visitors and locals alike. 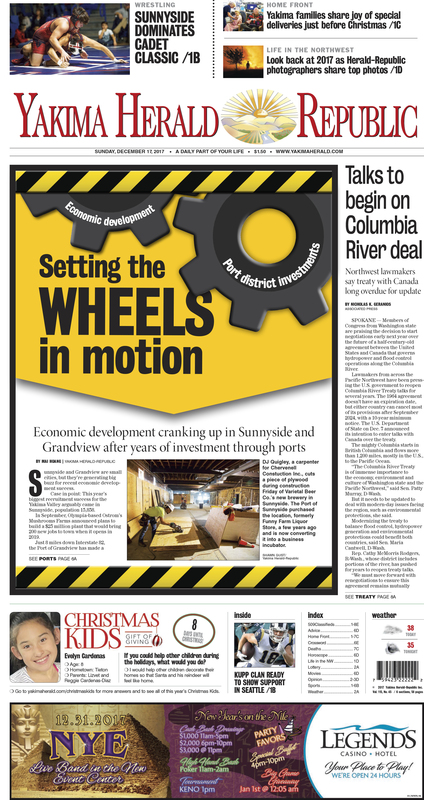 Walla Walla Lifestyles is the most widely read magazine in our region, and is an excellent opportunity for businesses to reach active, interested visitors and locals. Reach an Audience of Over 27,000! Yakima consumers are projected to spend nearly $400 million this year on home decor and home improvement purchases. 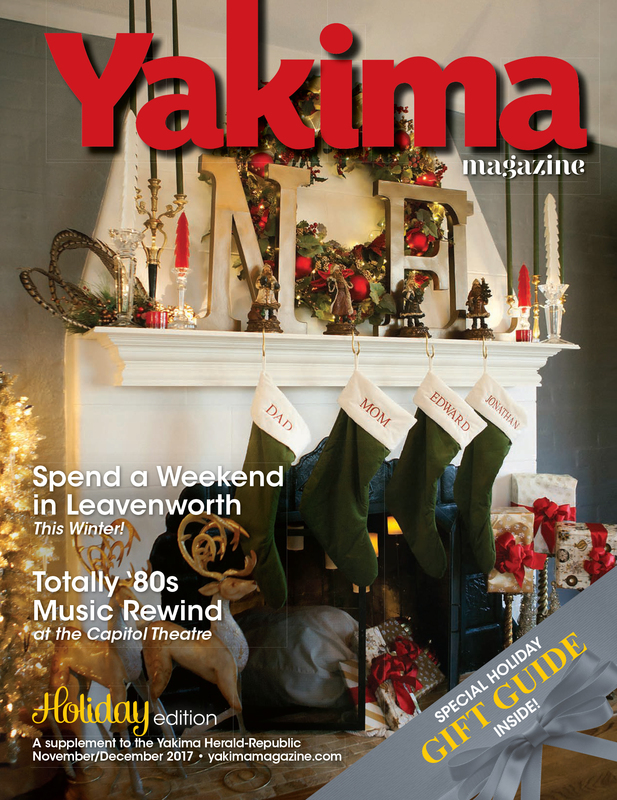 Just one issue of Yakima Magazine puts your company in front of over 27,000 of those local consumers.